Yup, it’s that time of year again. The middle of February is approaching quickly, and we all know what that means. 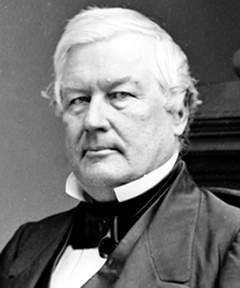 Sorry, President Fillmore, no mattress sales in your honor.